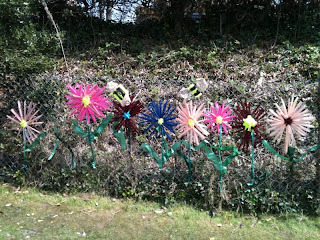 This entry was posted in artist in residence schools art workshops on April 22, 2010 by thepaste. 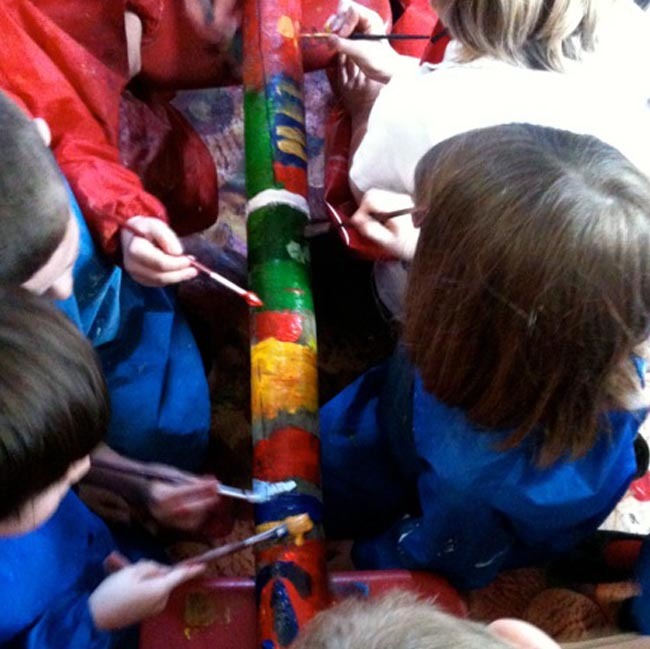 Artist in residence at St Johns, Wimborne during Environment Week. 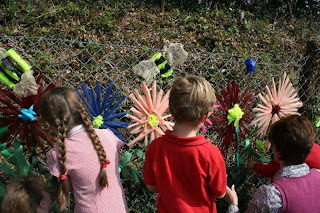 created a flower scene by weaving it through the fence in the school grounds. 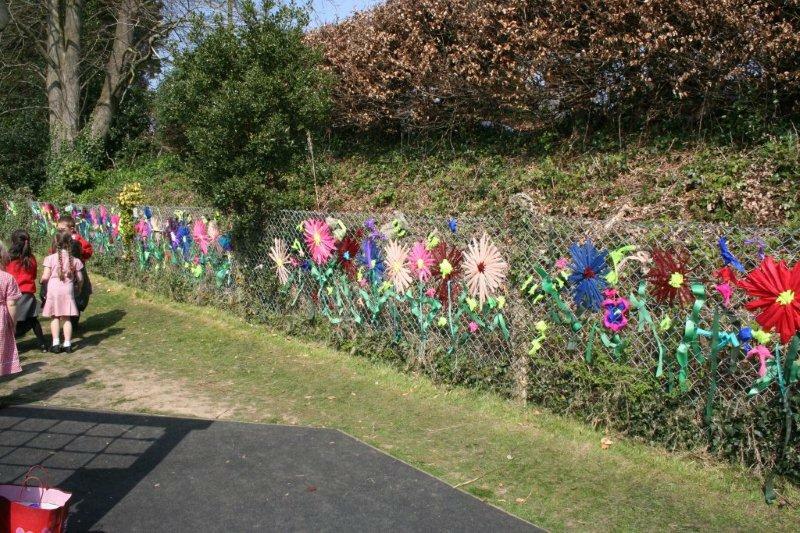 A great way of making use of wasted materials! 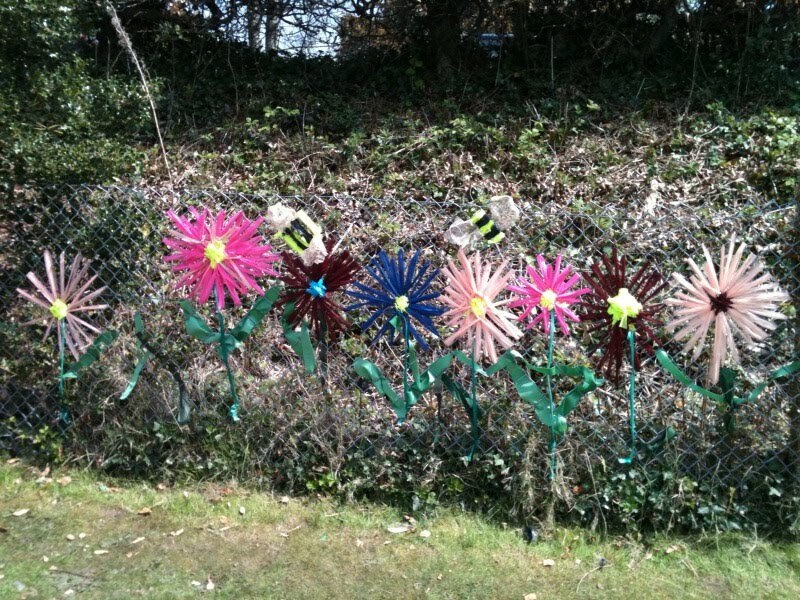 This entry was posted in artist in residence schools art workshops on April 20, 2010 by thepaste.